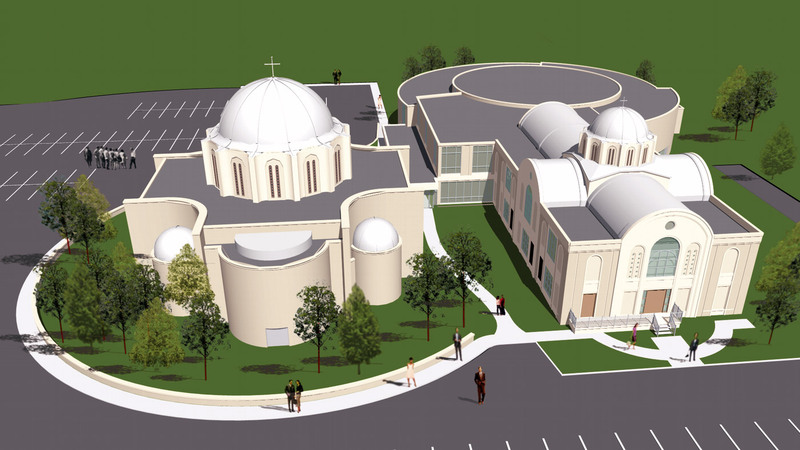 St. John the Baptist Church selected Cordogan Clark & Associates to provide master planning, architectural, and engineering services for their facilities expansion. 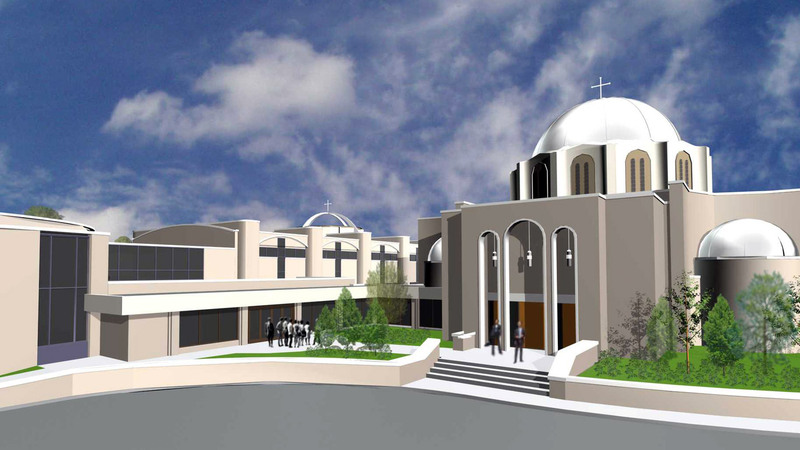 This project updates, improves and maximizes use of the church in response to the growth and needs of the parish. Louis C. Cordogan was the architect of the original structure over 30 years ago. His son John Cordogan, with Cordogan Clark, completed the master planning and expansion of St. Johns in a manner that complements and advances the original design concepts. 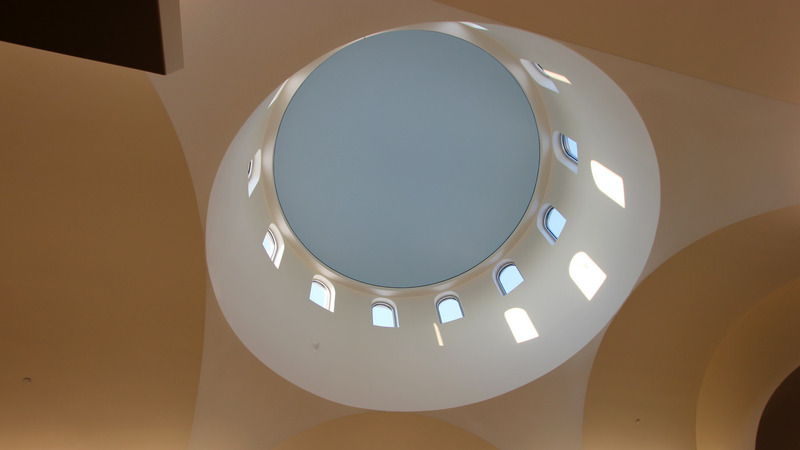 St. John the Baptist Church, a 35,000 SF church, school and community center, reflects the aesthetic and spiritual goals of its congregation. 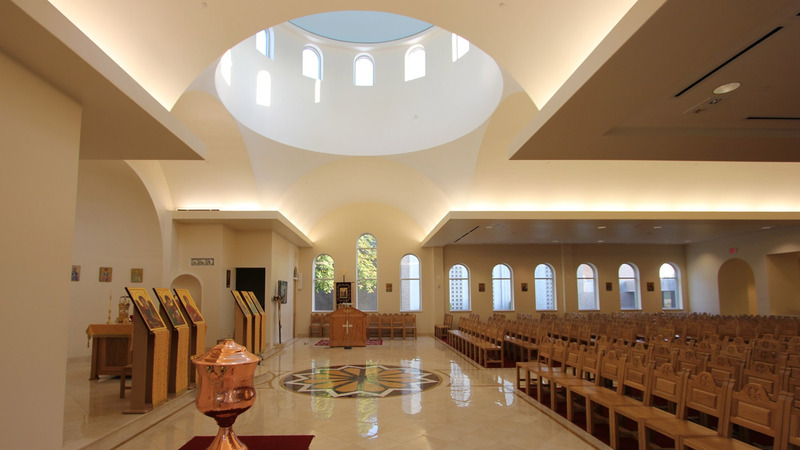 It combines contemporary lines and space with traditional church architecture, materials, and detailing. 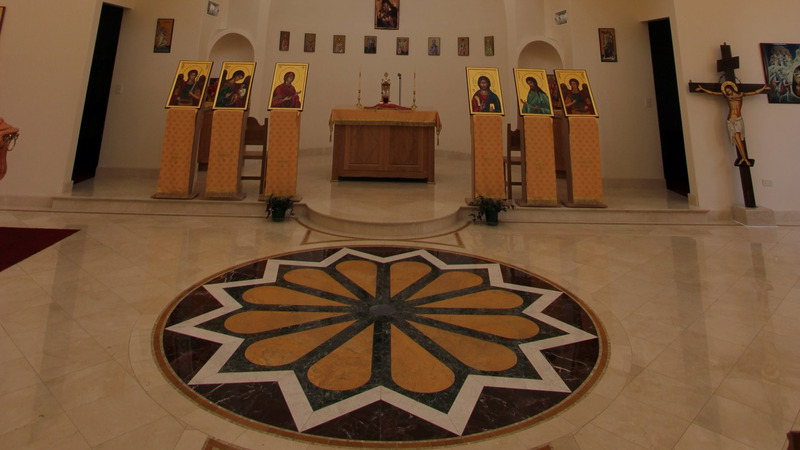 The facility contains a 500-seat church sanctuary; a 200-seat chapel; a gymnasium; community meeting rooms; and an elementary parochial school. 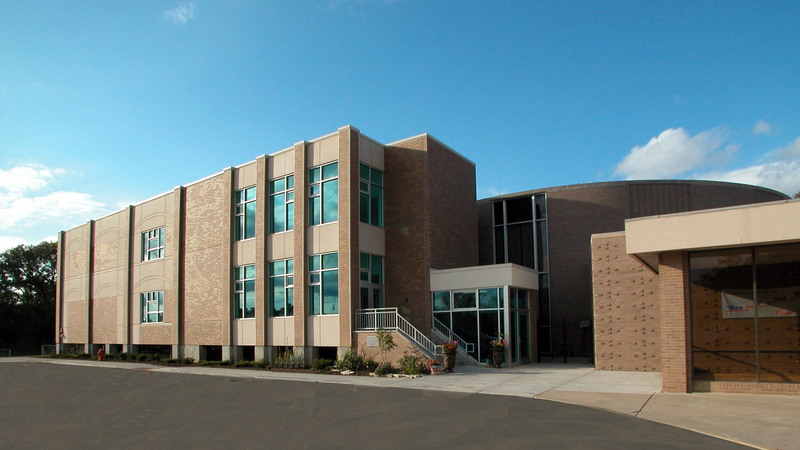 The original design has met ministerial, educational and community goals since its dedication, but the expansion and redesign provide high quality elementary education in a new 16,000 SF classroom addition that also reduces the facility's overall energy consumption. 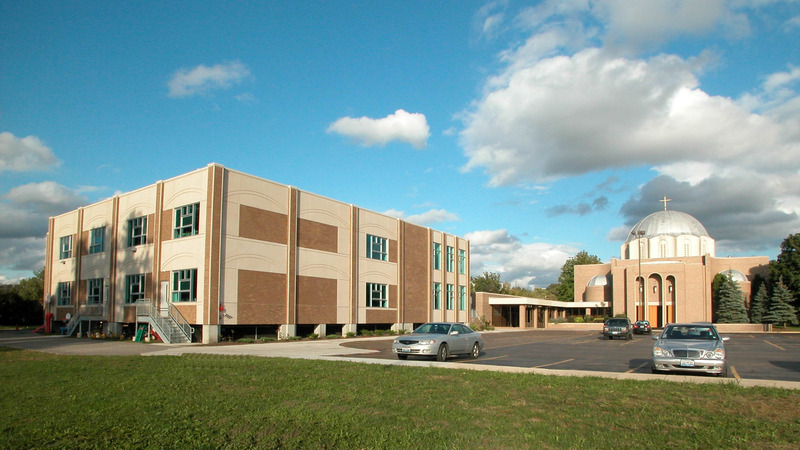 An energy star roof membrane system provides life cycle cost savings, while a continuous masonry arcade creates a passive cooling system and provides solar shading. Other energy saving technology includes motion and heat sensor systems that control lighting and temperature.